Naturally handmade soap for a clear and radiant skin! This unique and refreshing soap creates a feeling of contentment, solitude & inner peace. 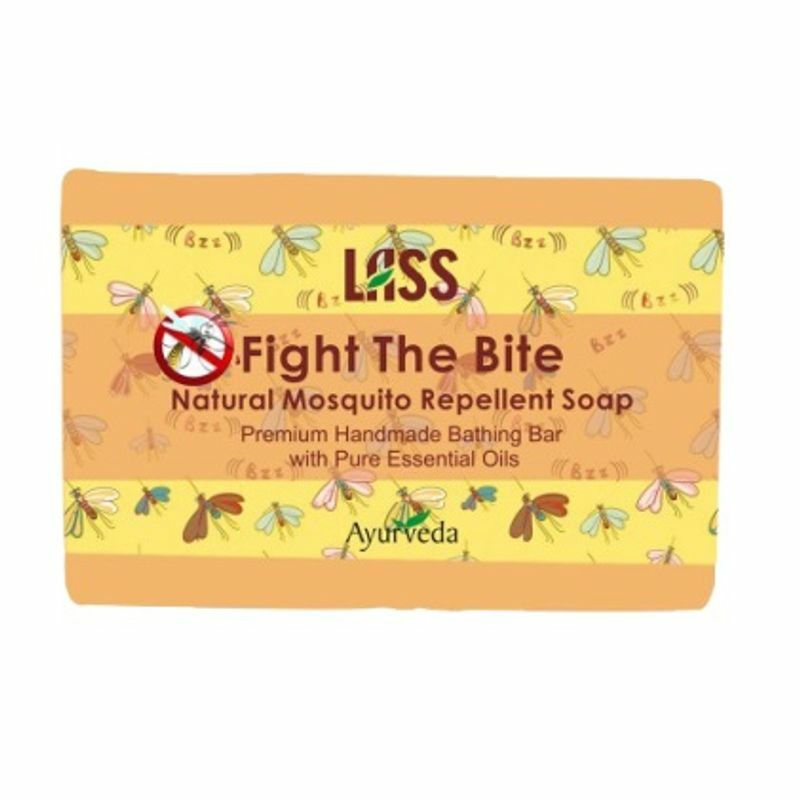 A natural mosquito repellent soap with blend of most effective natural oils that repels and provides maximum protection from mosquitoes & other insect bites. Suitable for adults, children and people with sensitive skin. Long-lasting, pleasant smell and skin-friendly formula protects you and your loved ones form dengue and other deadly diseases. Additional Information: Lass Naturals is an Indian brand incorporated in the year 1975. It focuses on providing products made with natural ingredients and packed with the goodness of nature. It incorporates the essence of Ayurveda into consumer products and cosmetics and propagates healthy lifestyle. Explore the entire range of Soaps available on Nykaa. 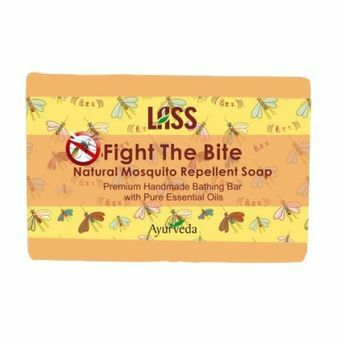 Shop more Lass Naturals products here.You can browse through the complete world of Lass Naturals Soaps .